Just a short 5 min drive from ‘The Homestead’ entrance into Bee Cave and you will find the world class The Hill Country Galleria, featuring many unique & mainstream department stores. The Galleria also features the World famous Whole Foods Store. With the same convenience located just past the galleria is a large HEB competing for all your daily grocery needs. Acreage lots with privacy & amazing views. Equestrian friendly lifestyle, horseback trails taking advantage of gorgeous Hill-Country scenery in the Homestead Community. Hiking along the equestrian trails. Exemplary Schools! Lake Travis ISD (Bee Cave Elementary, Lake Travis Middle & Lake Travis High). For those looking for rural tranquility, horse friendly neighborhood, close access to great parks, great schools, less than 10 minutes to world class shopping, easy commute to airport and downtown Austin; ‘The Homestead’ is a great choice, even your horse will agree! Scroll down to see the latest listings in the ‘The Homestead’. If you see something you like contact us today and we will arrange a preview for you. We can also set up a custom search for you or listing alarm that will notify you as soon as a Homestead listing comes on the market. We can recommend builders if you wanted to create your dream home on Homestead lot. Bookmark www.TheHomesteadHomesForSale.com for your convenience! 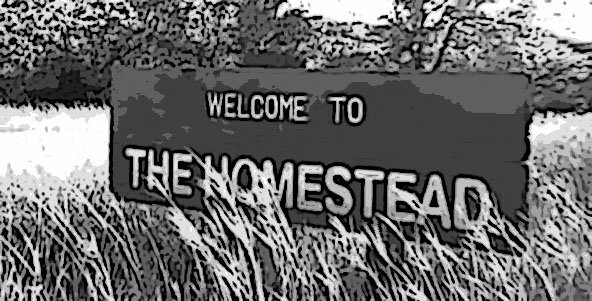 Homes for Lease in 'The Homestead' are rare and if listed they will be below. Contact us for other lease homes in the area. We will create a custom search for you!